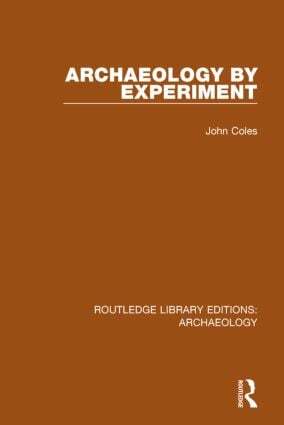 Experimental archaeology is a new approach to the study of early man. By reconstructing and testing models of ancient equipment with the techniques available to early man, we learn how he lived, hunted, fought and built. What did early man eat? How did he store and cook his food? How did he make his tools and weapons and pottery? Such everyday questions, besides the more dramatic mysteries associated with the monuments of Easter Island and Stonehenge and the colonization of Polynesia, can all be explored by experiment.